I am in need of a speaker for the Mopar 802 radio. To be installed in 48 Chrysler New Yorker. I am sure that I have a junk one that you can have for postage. I don't think there is anything special about them, you could probably get one at a car stereo place. Personal message sent. I have new replacements. If the cone on your speaker is undamaged, I would like to buy it. Picture of my speaker is enclosed. I will try and get over to that pile in the next few days. Looks like Bill has one ready to use. Well, if I have one its not where I thought it would be. I have another place to look. 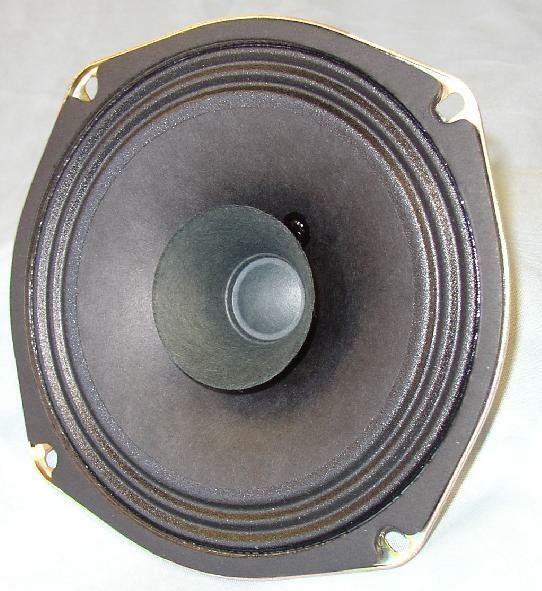 There are plenty of places that will recone your speaker for a reasonable price. Had mine done, good as new. 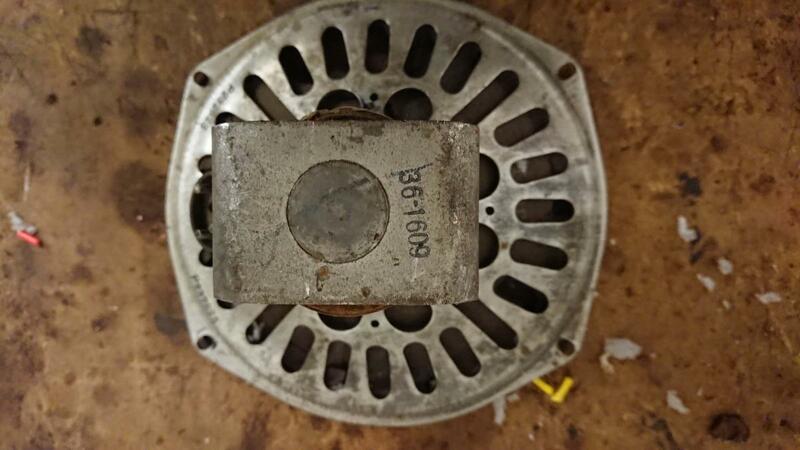 Guys, If you check out this Mopar 802 (C4608) radio you will find that speaker is a Electro Dynamic (NOT PM). This is not a major problem as that field is hooked to the 6V DC power. However if you look at the schematic you will find the voice coil is listed as 30 ohm and is interconnected with the tone control. I guess the question is will a 8 ohm or more modern 3.2 ohm car radio speaker be a problem in that circuit? Perhaps an original speaker should be sourced. Perhaps another alternative would be to contact Radio Guy Bill or someone to retrofit the radio internals to modern solid state then you could use any speaker that would fit the physical parameters of the placement in the dash. I have always used a 8-10 ohm speakers in testing and have sold the 8-10 ohm ones to replace the original without any problems. 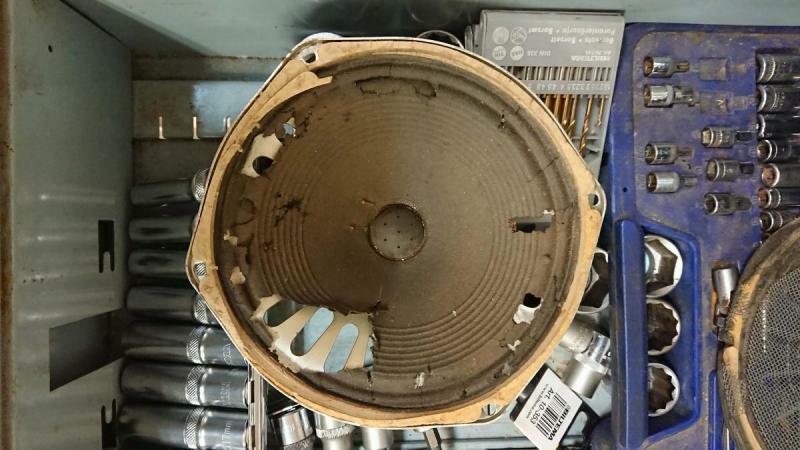 You might have a problem trying to recone these using the original voice coil if you can fine the new cone. They do not make the cones anymore.